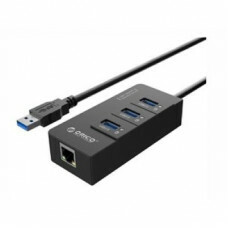 Specifications Port 3 x SuperSpeed USB3.0 Ports Network Adapter Gigabit Ethernet Data Cable..
AC input voltage: 100 ~ 240V 50~ 60Hz DC output voltage: 19V DC output current: 2.1A Power: 40W.. 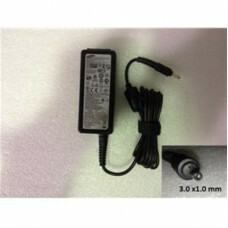 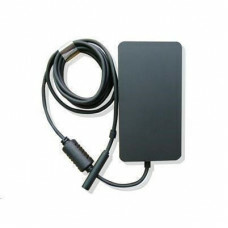 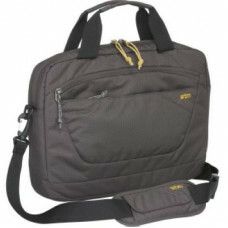 Basic Application/Usage:	Charger Brand Name:	STM Goods Carrying Options:	Shoulder Strap Col.. 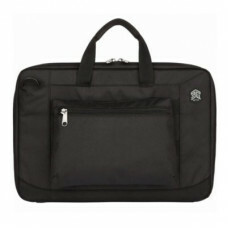 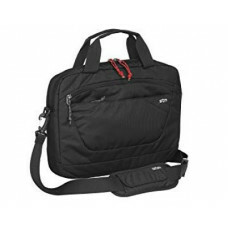 Basic Application/Usage:	Notebook Brand Name:	STM Goods Carrying Options:	Shoulder Strap Colo..
STM Swift Shoulder Bag is a sleek and full-featured laptop brief designed to protect and carry your ..
No power cable included Input 100-240V 1A 50-60Hz Output 12V 2.58A Output power 36W .. 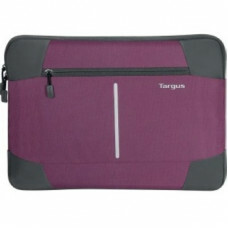 Basic Application/Usage:	Notebook Brand Name:	Targus Colour:	Stone Blue Maximum Screen Size.. 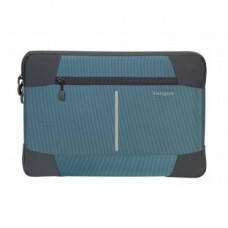 Protect your laptop on the go with the lightweight, colorful 14" Bex III laptop sleeve. 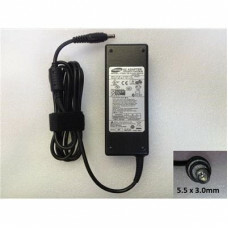 On its own o.. 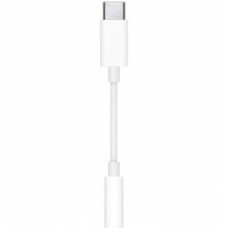 The USB-C to 3.5-mm Headphone Jack Adapter lets you connect devices that use a standard 3.5-mm audio..